Anant is a principal at Deloitte Consulting and leads the Firm’s Mobility Solutions team. 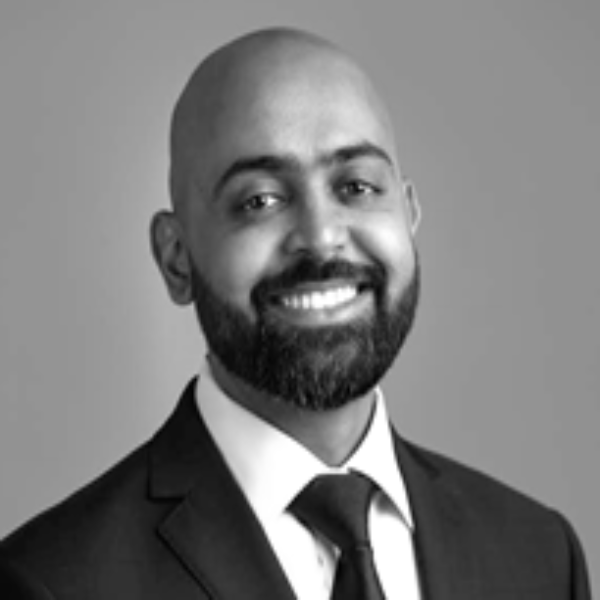 As the chief strategist for Deloitte’s Mobility Operating System (mOS), Anant works with many public and private sector partners to optimize the supply and demand economics of mobility. Anant brings over 13 years of consulting experience where he has advised a diverse set of clients on their most pressing business challenges with a specialization in designing and enabling digital platforms to resolve them. Anant’s digital platform experience spans telecom, technology, automotive and public sector domains.